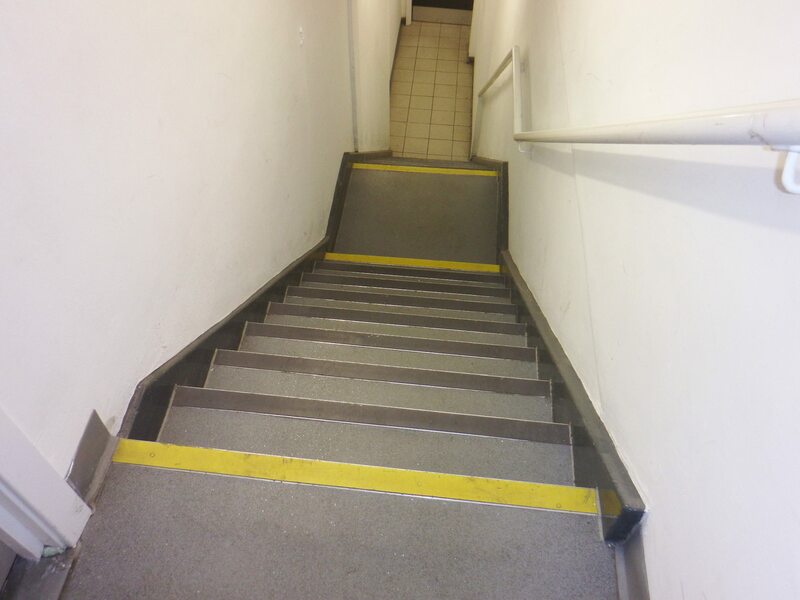 Providing TOFS with nationwide asbestos surveys, asbestos management and training. With up to 200 stores across the UK, The Original Factory Shop employ R B Asbestos Consultants to update their existing asbestos survey information, create new asbestos management plans and carry out awareness training for their staff. 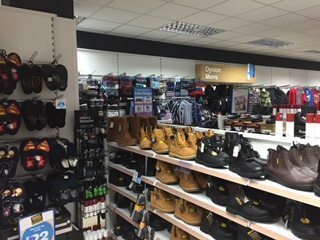 We have worked closely with The Original Factory Shop for over 18 months, carrying out work nationwide and keeping within budget – and to their timescale. 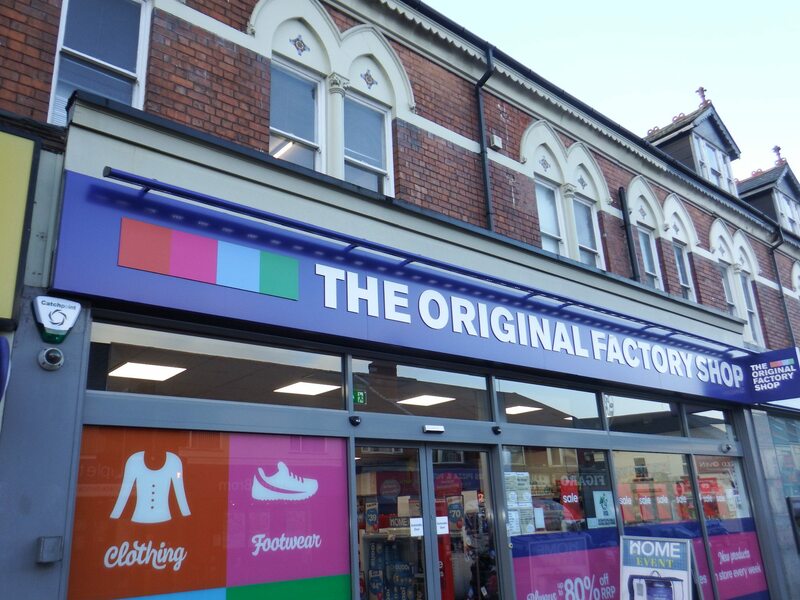 The Original Factory Shop are a pleasure to work with and we have built a long-standing relationship with their property team, who continue to oversee all aspects of their existing portfolio, as well as new acquisitions.